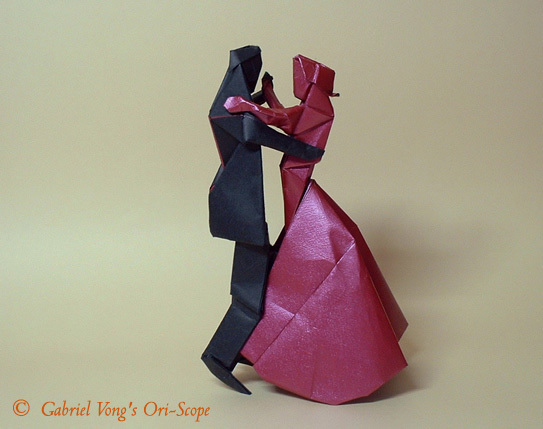 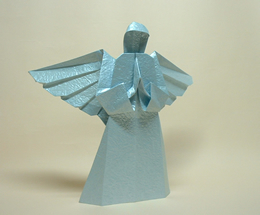 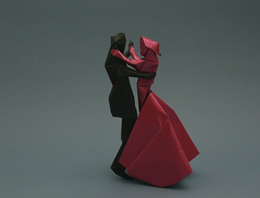 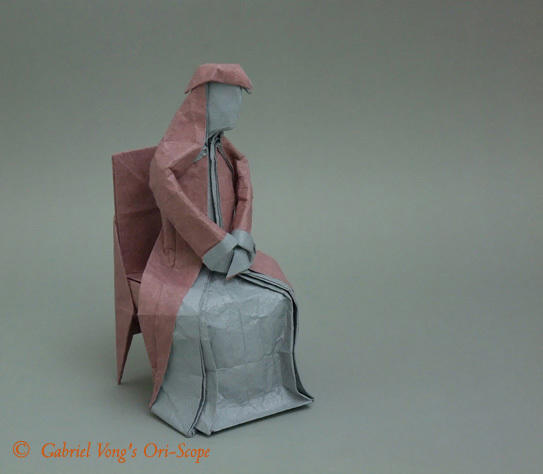 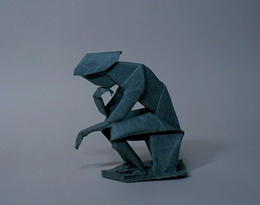 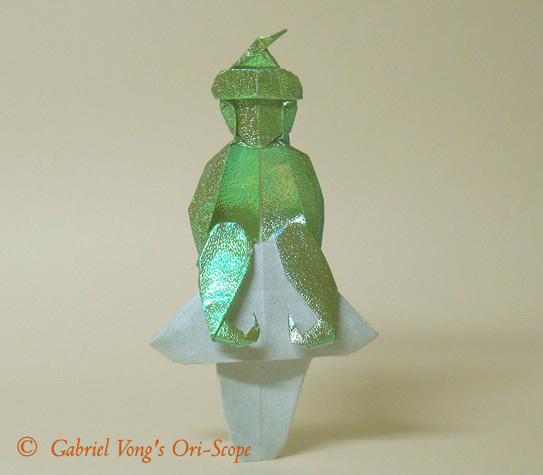 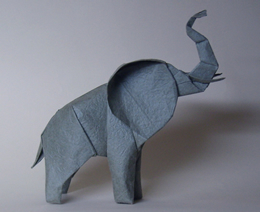 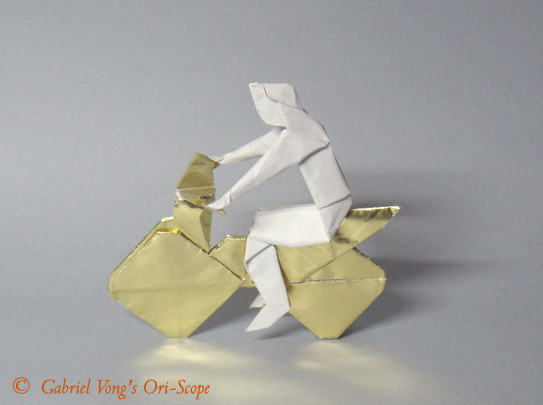 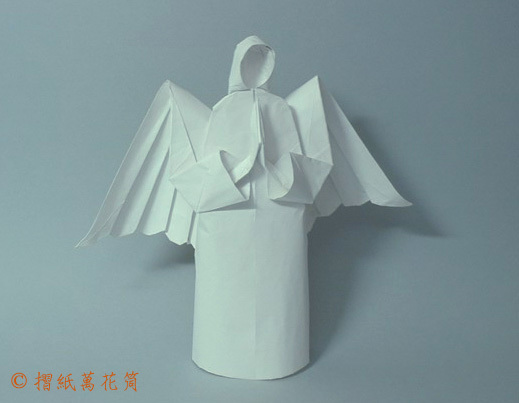 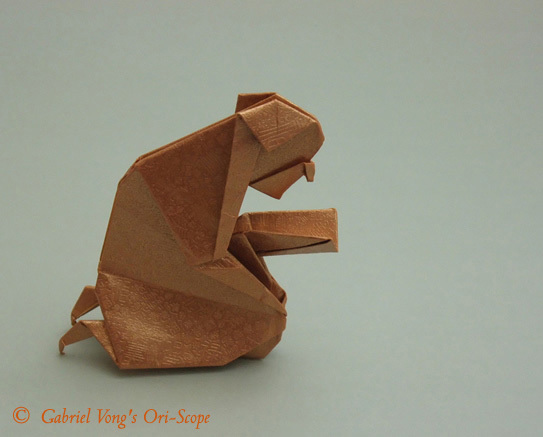 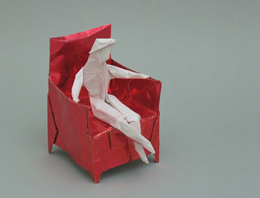 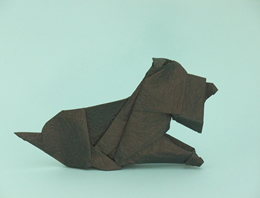 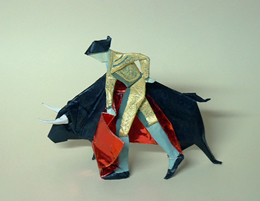 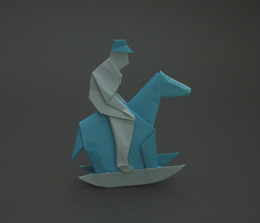 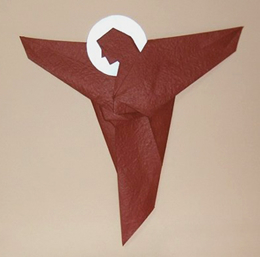 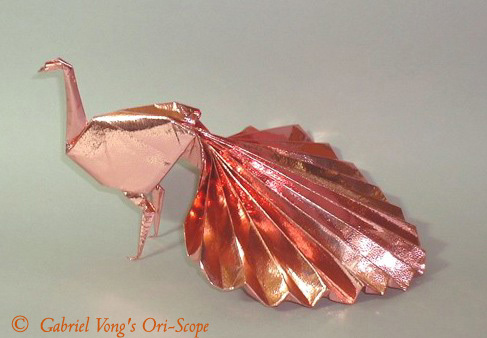 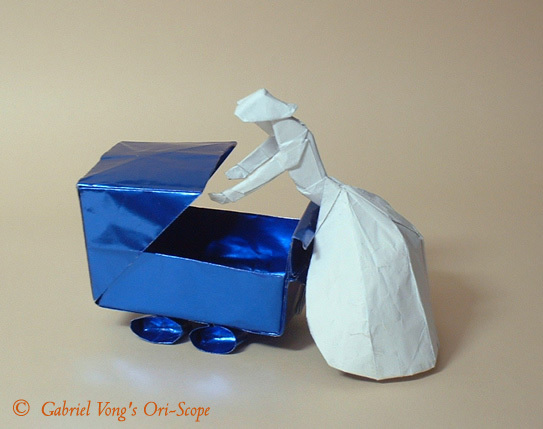 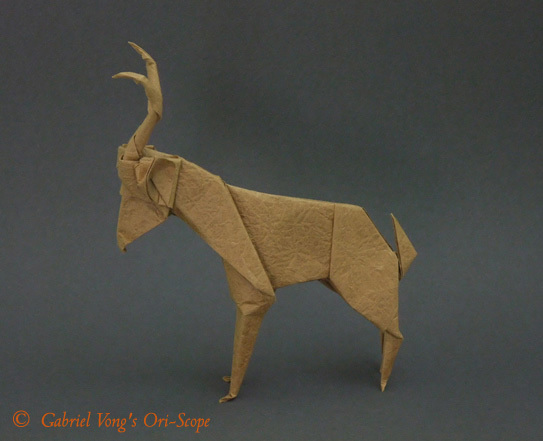 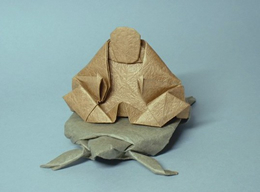 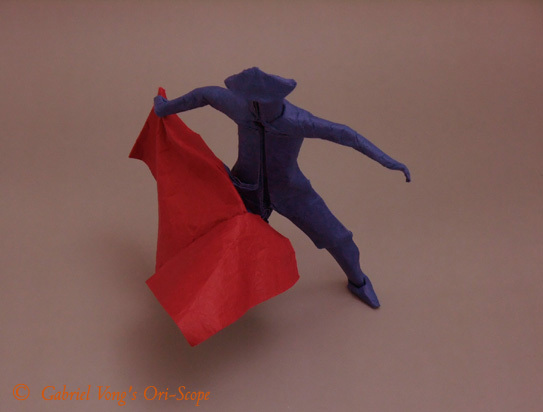 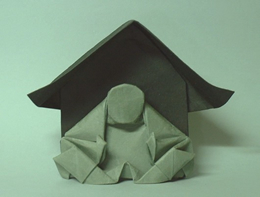 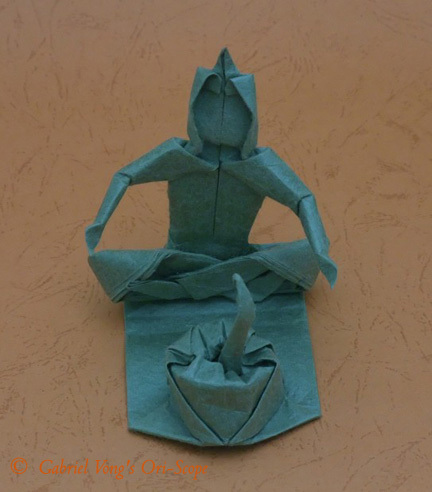 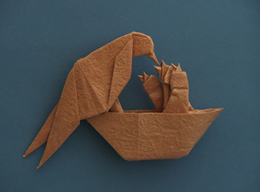 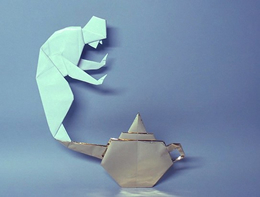 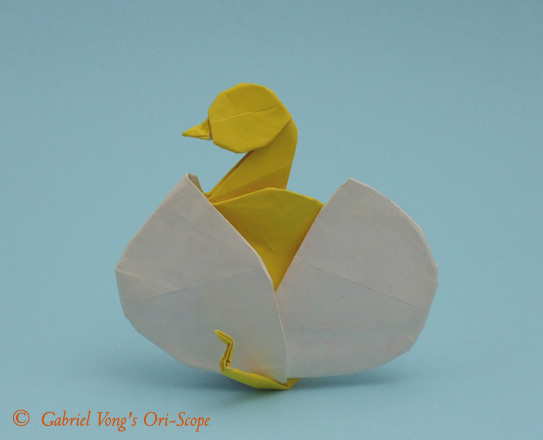 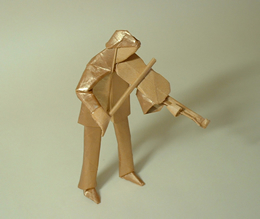 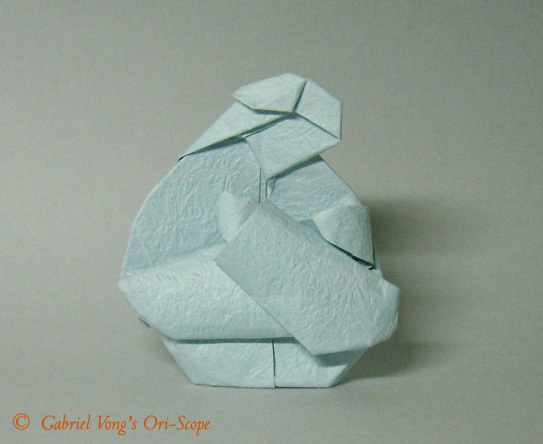 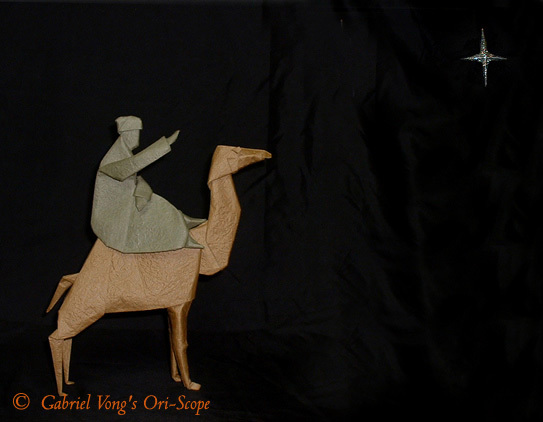 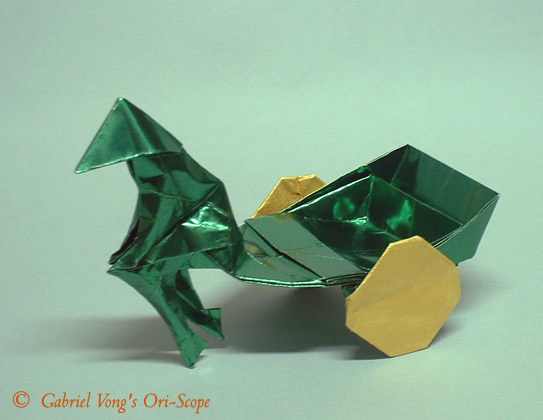 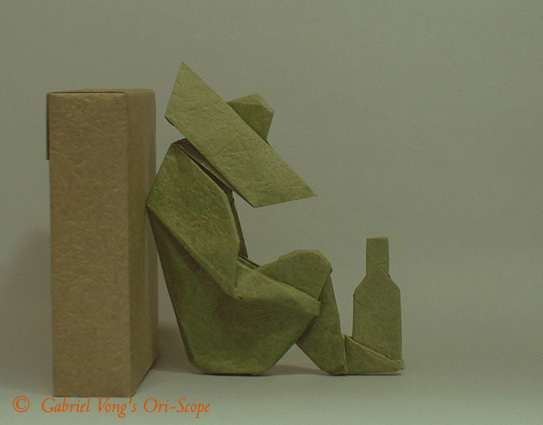 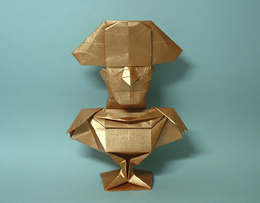 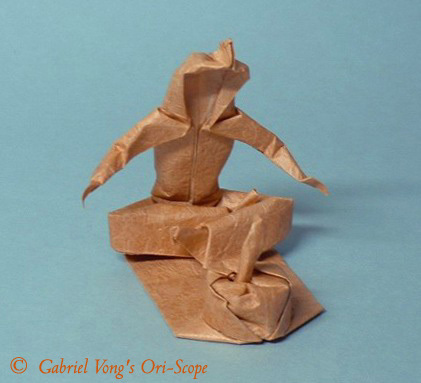 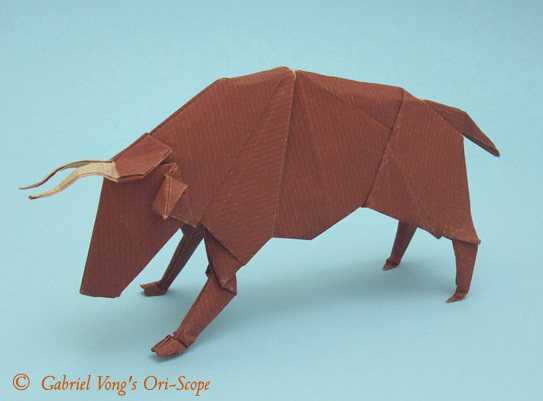 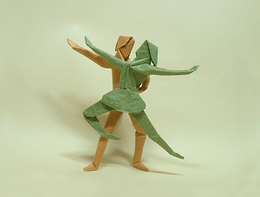 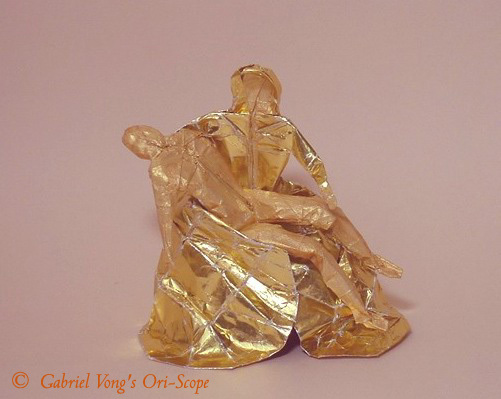 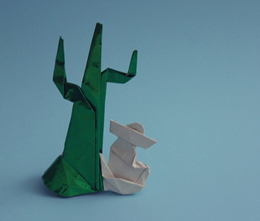 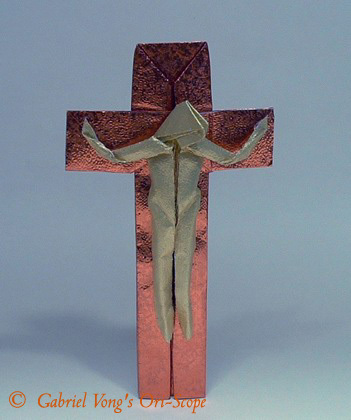 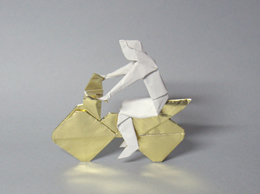 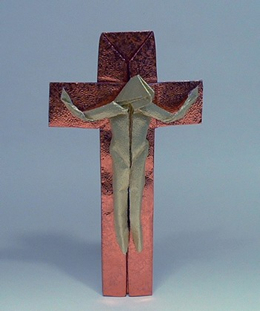 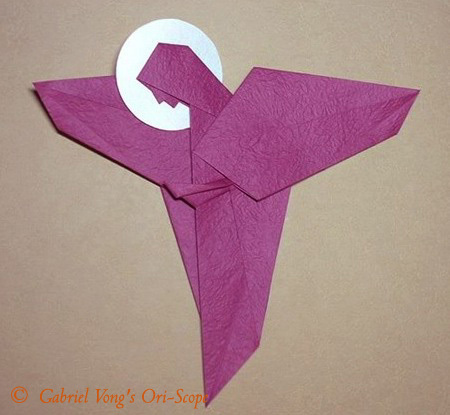 Undoubtedly , Mr.Elias was one of the most influential figures in the development of modern origami. 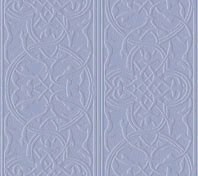 Though his most renowned box pleating style design was first developed and popularized in the 1960s ; however , its influence has never ceased to inspire and even to date , this versatile device is still being widely employed by professionals and amateurs alike in designing new origami models. 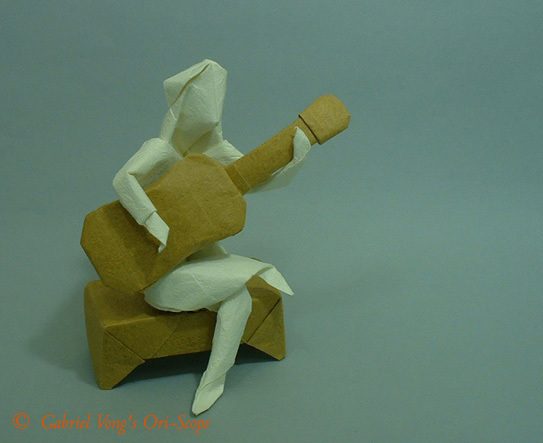 Apart from being a commitment to be a member of the project " A Joint Tribute to Neal Elias" , the setting up of this memorial page aims at portraying the ingenious creativity and the diverse potentialities of the works by Mr.Elias while serving as my earnest dedication to pay homage to the contribution made by this great man of our time in the realm of origami.